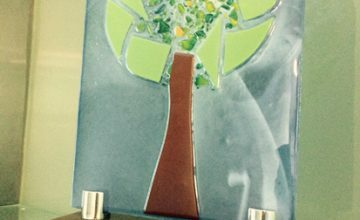 Valhmor announced that it has acquired exclusive distribution rights to world renowned brands Wolowina z Pniew and Harmony Farm. Both brands are known to provide some of the best quality meats worldwide whilst forming part of one of Europe’s leading food processors, ABP Food Group. 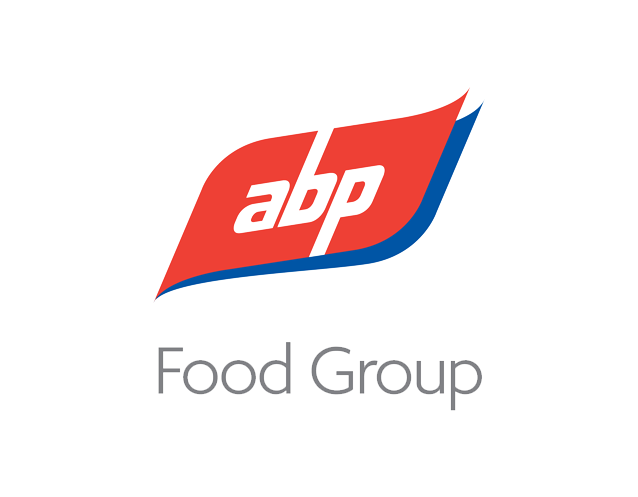 With over 60 years of industry experience ABP Food Group have developed a strong reputation for quality, efficiency and innovation, values that run through the group’s portfolio of world-recognized brands. Do you stock harmony farm meat rib eye ? Hi Miguel, yes we do, could you contact us on 2558 2558 ?